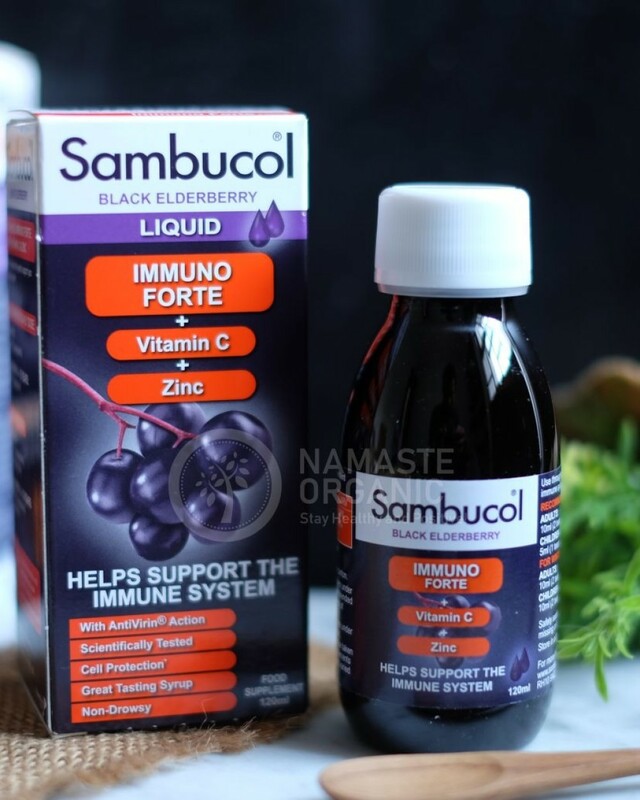 Glucose Syrup, Black Elderberry Juice (Sambucus nigra) (AntiVirin®), Vitamin C (Ascorbic Acid), Flavouring: Raspberry (Rubus idaeus), Acidity Regulator: Citric Acid, Zinc Gluconate, Preservative: Potassium Sorbate. Not suitable for children under 3 years. Do not exceed the recommended intake. If pregnant, breast feeding or under medical supervision, please seek medical advice before taking. Keep out of reach and sight of children.